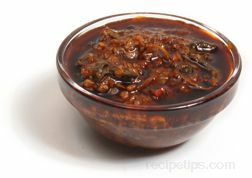 A type of oil derived from hot, red chiles that have been steeped in vegetable oil to extract the flavor and heat contained in the chile. 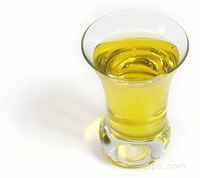 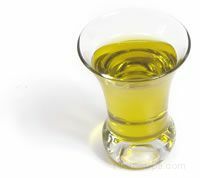 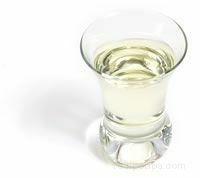 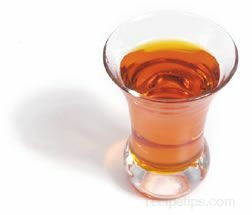 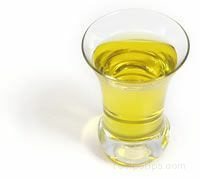 Since only a few drops are necessary for adding lots of flavor to a dish, chile oil should not be used as a cooking oil or the flavor will overpower the food. It is a very popular oil for Asian cooking and is commonly used to flavor stir fried foods, as a marinade for meats, as an ingredient in dipping sauces, or as an ingredient in salad dressings.